Seagate, a leader in external storage solutions, will now include 200GB of OneDrive cloud storage for a two-year period. OneDrive, offered by Microsoft, allows easy access to important documents including up-to-date versions of those that are in progress. 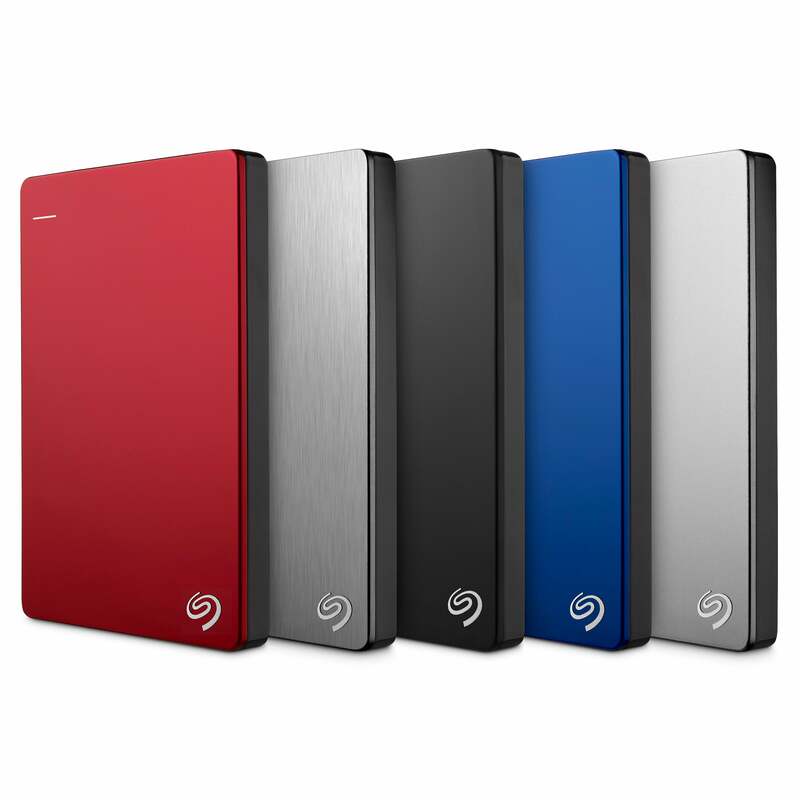 Seagate’s Backup Plus portable devices have also been expanded to hold 4TB of data. By adding these new features, Seagate meets your need for substantial data storage and backup with flexible, simple ways to access and manage your data. Seagate Backup Plus drives come equipped with Seagate Dashboard software for easy plug-and-play PC backup as well as the addition of a mobile app, which can be used to backup a mobile device wirelessly while away from the home network. The company has found a sweet spot where physical storage and cloud services converge; a shift that’s sure to take the personal storage industry for a ride.